Fernando Alonso could be back on track at the Malaysian Grand Prix this weekend after undergoing recent tests at Cambridge University. The tests conducted measured his short and long term memory as well as his reflexes. Alonso’s adviser, Luis Garcia Abad, was circumspect in regards to the recent health checks, but did say he expects the dual world champion will be going to Sepang. “It is private so I cannot confirm or deny it, but I have no doubts he will go to Malaysia as planned,” he said. 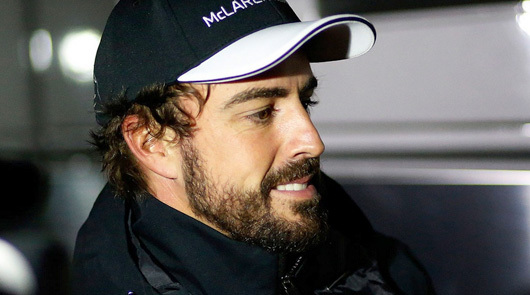 It’s understood Alonso will be subjected to a final round of tests by the FIA once he has arrived in Malaysia. Assuming he passes he should be given the all clear to return to competition. The 33-year-old Spaniard has been recovering from concussion after crashing his McLaren-Honda MP4-30 during testing in Jerez on 22 February.